NASCAR driver Jamie McMurray has a huge fan base, but for the Irwin Tools night race Aug. 7 at Bristol Motor Speedway one particular person will have a million reasons to be his biggest fan. 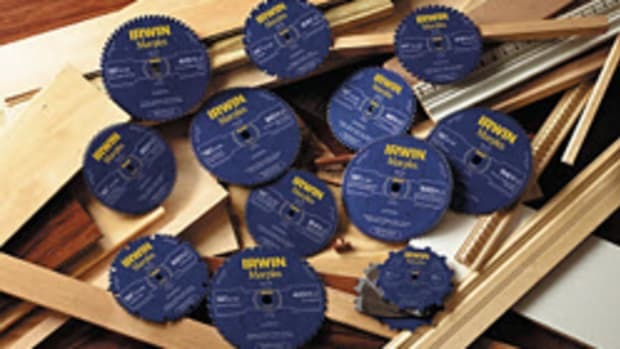 It’s simple to enter: say “thanks” to a tradesman who has made a difference in your life by visiting www.irwin.com. The sweepstakes ends July 8. 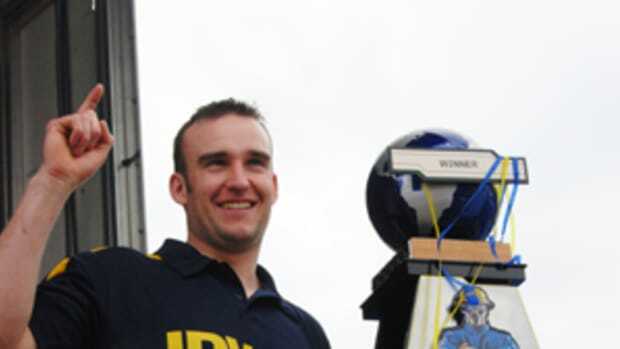 “It puts a lot of extra pressure on me for sure,” says McMurray, driver of the No. 1 Bass Pro Shops/McDonalds Chevrolet and winner of the 2010 Daytona 500 and Brickyard 400. “I would love to make someone a millionaire at Bristol. What a great promotion to recognize tradesmen who are unsung heroes in our everyday life. I hope everyone goes to Irwin.com and registers. 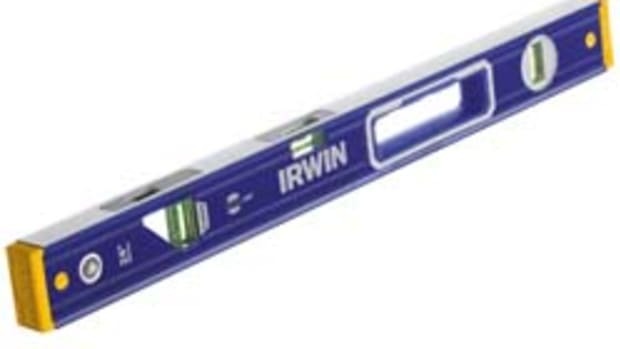 “The Irwin Tools night race is the ‘one’ event that I want to win more than anything, and this Irwin Tools promotion gives me added incentive. It’s 500 grueling laps and, after finishing third in last year’s race, I know we have a great shot at it this August,” added McMurray, who has finished 12th or better in four of the last five races at Bristol. 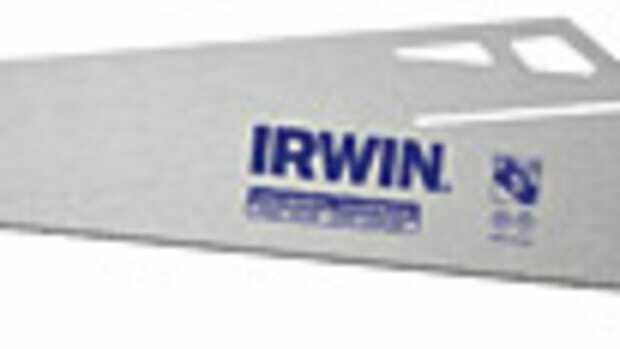 “Tradesmen keep America running strong, and this is our way of saying ‘thanks’ for what they do for our country,” said Curt Rahilly, vice president of marketing for Irwin Tools. In addition to having a chance at the $1 million grand prize, the sweepstakes winner will receive the “Pole Position” grand prize that includes an exclusive VIP race weekend for two in Bristol, from Aug. 25-28. Irwin will provide behind-the-scenes access to Bristol Motor Speedway’s pit and garage area, round-trip air transportation, luxury RV accommodations at the track and two days of exclusive at-track hospitality. In addition to the grand prize, five “qualifier” prize packages will be given away. They include two grandstand tickets to the Irwin Tools night race and the NASCAR Nationwide Series event, hotel accommodations for three nights, and an Irwin tool bag valued at $250.